Emma, that’s wonderful news that you’re meeting up this week to knit for The Big Knit. 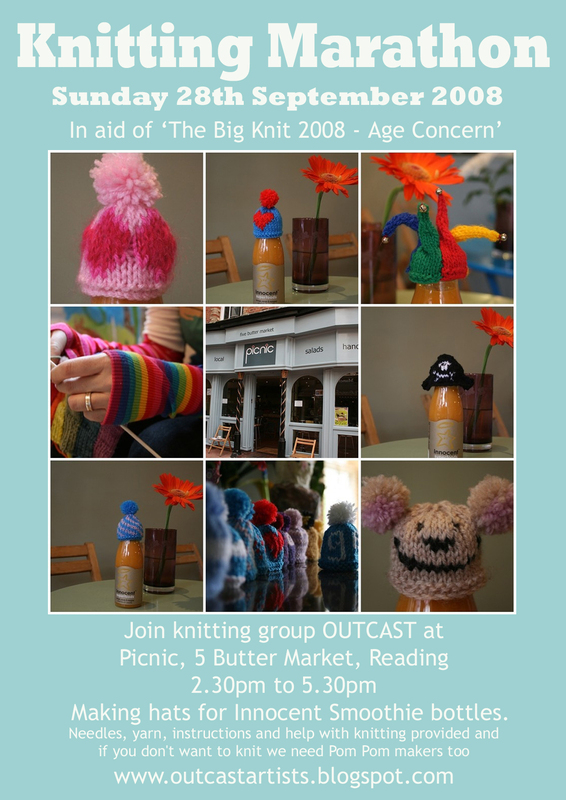 A few of us ladies here at innocent are meeting for a drinks and a bit of knitting next Tuesday evening. I hope it goes well.